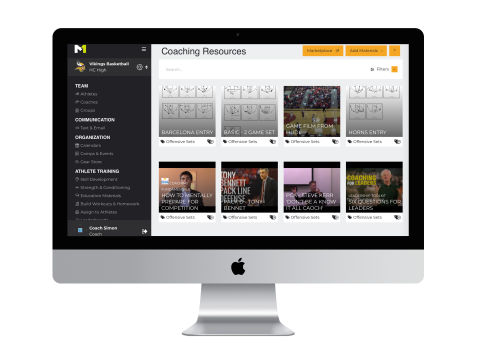 MaxOne is a must-have coaching resource to keep your program organized and communication efficient all year long. 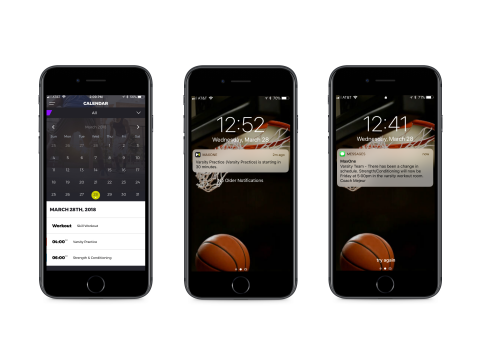 It can be tough to keep up when it comes to technology and innovation in the sport of basketball. Coaches and athletes are always looking for an edge, and new technologies are continuously coming into play. It’s important for coaches to realize this, and to adapt to an ever-changing environment. Spalding has taken a leadership role in trying to identify the latest and greatest companies in the sport of basketball. At the 2018 NBA All-Star Game, it held a competition to crown the top three companies in the sports technology space.The top three were MaxOne, FanWide and MostValuableRecruit. At FastModel Sports, we take pride in spotlighting some of the latest and greatest technologies that could be impactful for you as coach. MaxOne, we believe, has direct applications for coaches and athletes at all levels. 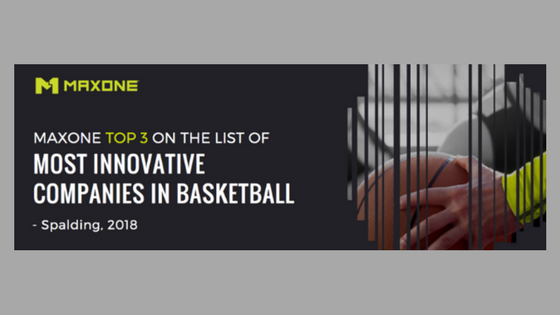 We liked what we saw, so we reached out to the MaxOne team to find out what makes their platform one of the most innovative in basketball. MaxOne is an all-in-one coaching app with a wide range of functionality to help coaches lead a better program. 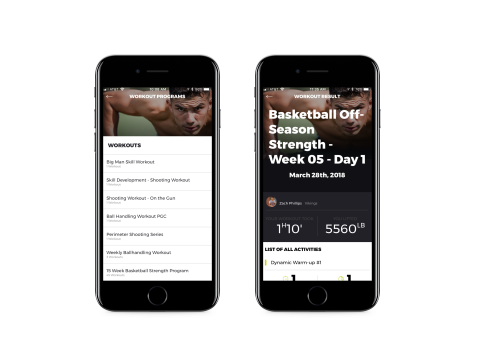 The platform is built to essentially be a Director of Basketball Operations that keeps track of all of the details for you – including off-season training, team communication, and overall program organization. Every good coaching staff has an off-season workout program in place; the challenge is motivating the athletes to actually participate in the workouts. MaxOne makes it possible for coaches to compile a video library of drills and exercises that instruct athletes in the precise way the activities should be executed. It also motivates athletes to engage like never before. As a coach, you can populate your account with your own personal drills or upload videos already offered by linking them to an external source like your YouTube or Vimeo account. Coaching can be enhanced with the most relevant and up-to-date training regimens, whether it be in-game or during practice. 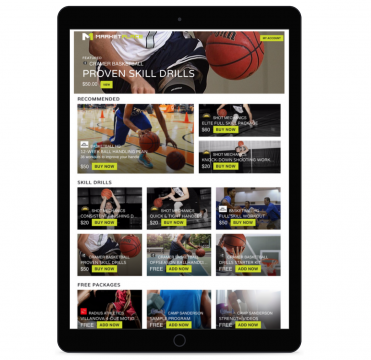 The new MaxOne marketplace puts the latest and greatest training methods, from some of the best athletes and trainers in professional and intercollegiate athletics, at your fingertips. Consider: how engaged would your athletes be if you had them doing the same pregame ball handling routine as Steph Curry? 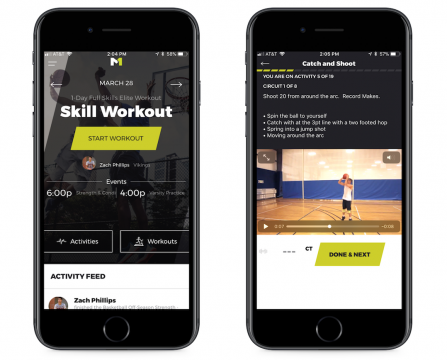 Coaches can easily download and distribute expert level video and training content directly to their athletes’ phones. We know sharing information and collaborating across a coaching staff is critical for building consistency and momentum within a basketball program. It can also be challenging, and many coaches express an interest in finding a better way to do it. We really appreciated the “Coaches’ Corner” tool from MaxOne that allows for uploading video, PDF or image files (including FastDraw diagrams and FastScout reports!) directly to an account, and to share those items across all coaches within the program. The tool helps coaches to communicate effectively and efficiently across the entire staff. Summer camps and summer leagues can be particularly demanding of a coach’s time. This feature enables coaches to easily create an event, invite participants through the app and even collect registration fees and tee shirt sizes. The tool’s real time roster of sign-ups and key information on those individuals is a huge timesaver for coaches as well. 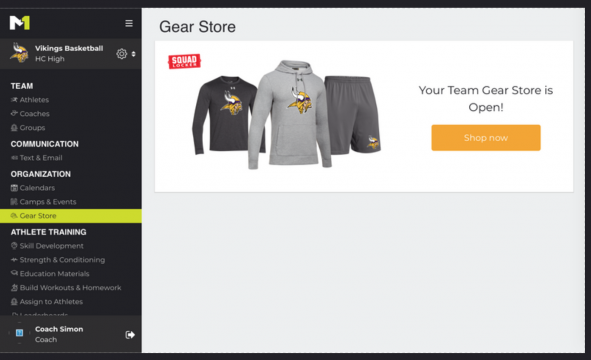 Staying true to being the all-in-one coaching app, gear management is now a one-stop-shop within your MaxOne account as well. Top name brands are readily available to order within the MaxOne gear store. Find out more about MaxOne here.